The new P100 bill will be out very soon according to Bangko Sentral ng Pilipinas. 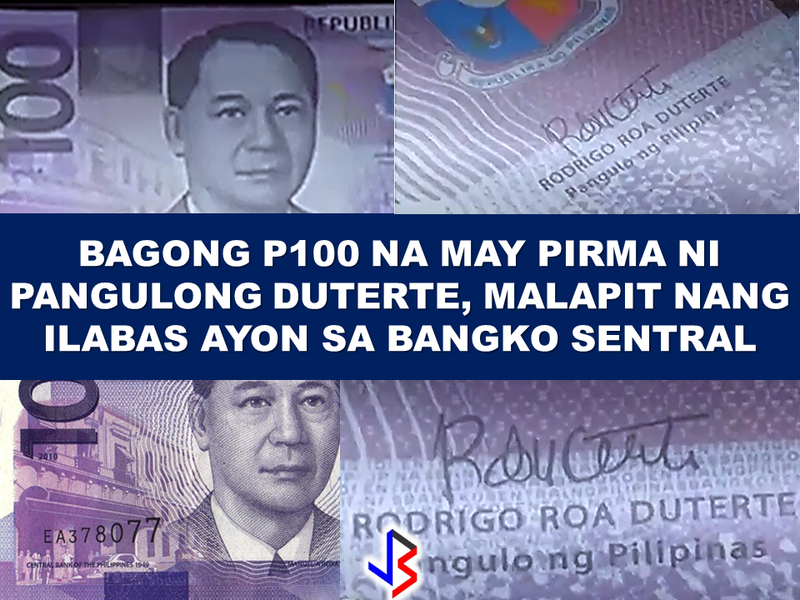 The new one hundred peso bill will bear the signature of President Rodrigo Duterte. According to Deputy Director of BSP, Grace Malic, they are anticipating high public interest on the upcoming new bank note. 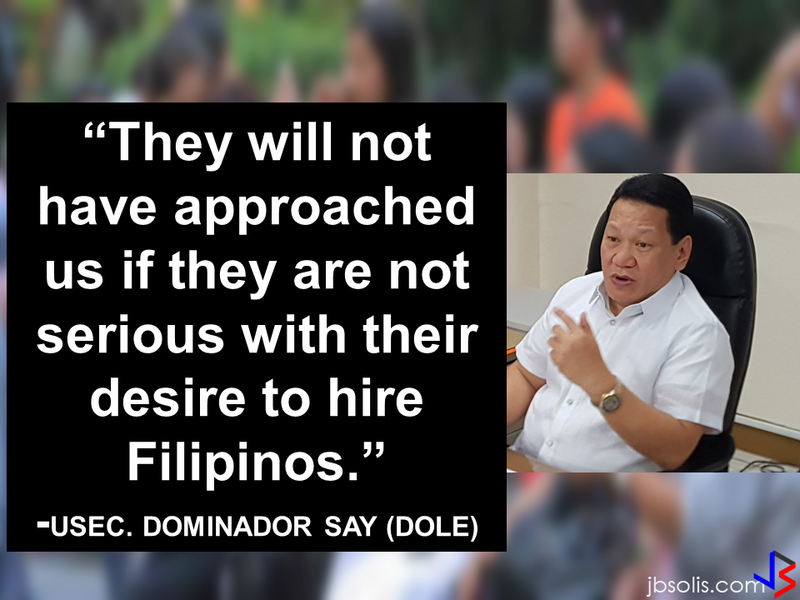 "They do not need to rush because sooner or later there will be more bills that has President Duterte's signature that they can acquire, " she said. 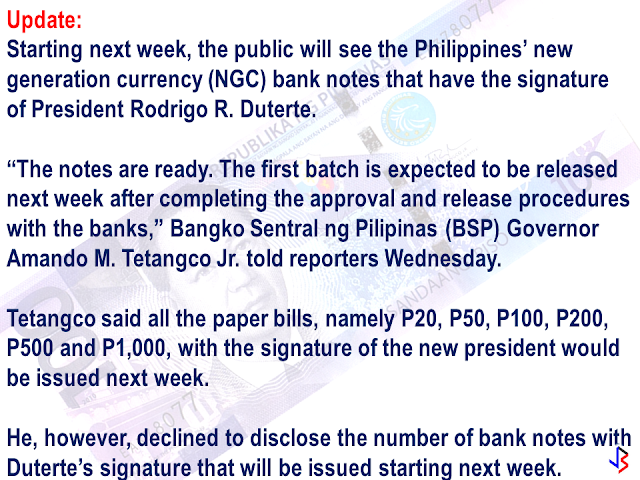 Meanwhile, the BSP is calling on the OFWs to register their old bank notes , if ever they are keeping any of it. The Old notes will be demonetized after Dec 1, 2016. 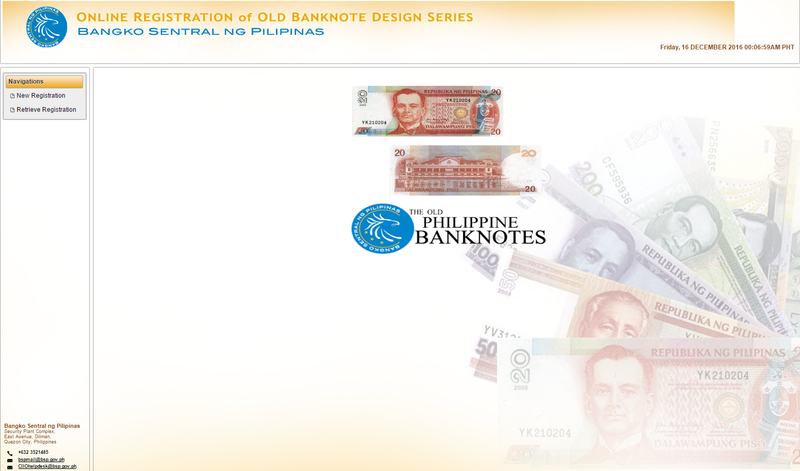 To register your bank notes that needed to be replaced , you can go to https://orbs.bsp.gov.ph/ORBS/.